A stone's throw away from Jordan MTR Station and Temple Street Market, MK & B Hostel is located in Hong Kong. Free WiFi access is available in all guestrooms. 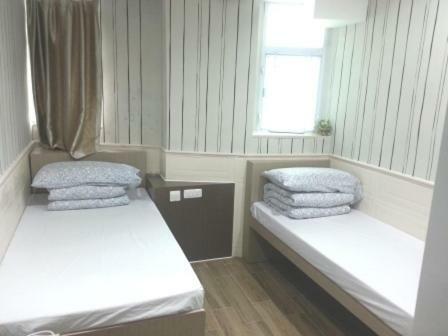 Hotel Reviews K&B Hostel Hong Kong Hong Kong - Useful reviews of this 1 star hotel. ..
A stone's throw away from Jordan MTR Station and Temple Street Market, MK & B Hostel is located in Hong Kong. K & B Hostel in Hong Kong,Hong Kong. A Selected Best Hostels in Hong Kong. Photos. info, offers, video, direction and direct link.